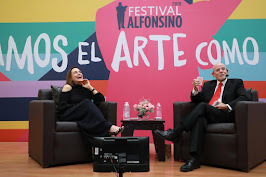 Barbara Sher Barbara Sher es una reconocida career counselor (algo así como consejera de carrera), que ha escrito siete libros sobre cómo descubrir nuestros talentos, identificar metas y convertir nuestros sueños en realidad. 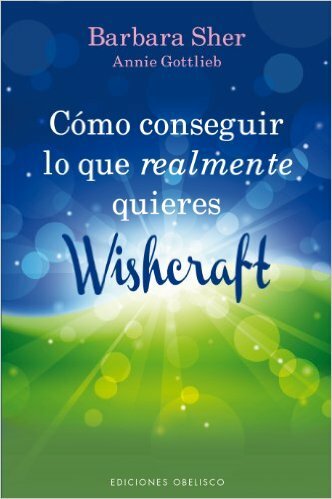 Su libro Como Conseguir Lo Que Realmente Quieres Wishcraft, que fue publicado por primera vez en 1979, enseña estrategias para transformar los sueños en resultados concretos. Barbara Sher is a business owner, career counselor, and best-selling author of seven books, each of which provides a down-to-earth, nuts-and-bolts method for uncovering natural talent, pinpointing goals and turning dreams into reality. She has often been named the "godmother of life coaching" by the media and her many fans. 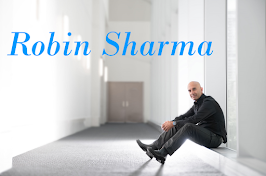 Barbara has presented seminars and workshops throughout the world to universities, professional organizations, Fortune 100 corporations, and federal and state government agencies. She has been called "a standup comic with a message" and “the best speaker we have ever seen,” in evaluations. Joining forces with public television, she has also created five hour-long special programs that continue to air in cities around the U.S. 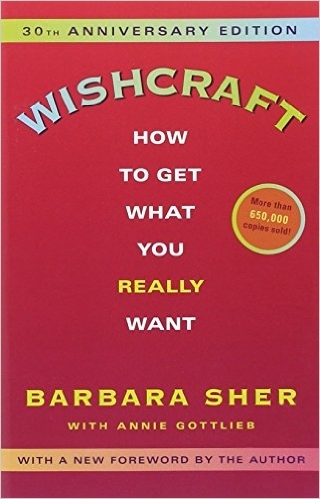 Her first book Wishcraft: How to Get What You Really Want, (1979), has become a classic, selling over one million copies in more than a dozen translations.